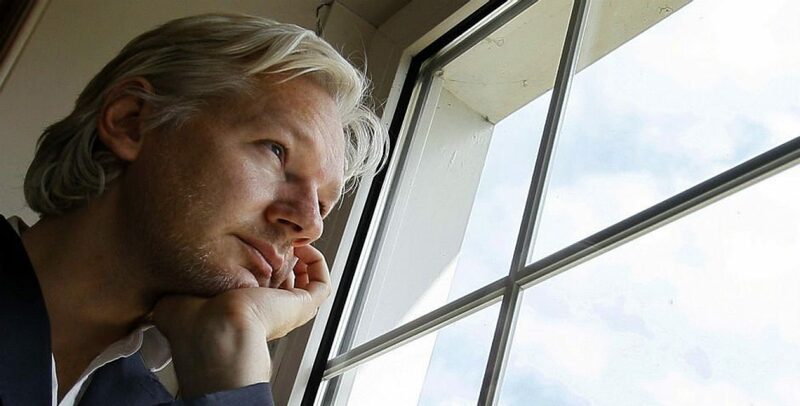 With a huge turn out at rhe Ecuadorian embassy in London, Julian Assange trending worldwide Thursday a constant barrage of tweets and articles on social media, i think it was Assange supporters reaction that actually has kept the expulsion from happening. A combined effort is the power of the people to influence people’s way of thinking. Just being a drop in a puddle may make you think you are not making a difference, but a bombardment of drops can turn a puddle into an earth changing flood. It is important we do not give up but remember to keep fighting. Joining organizations like Unity4J, Operation Free Assange, Friends of Assange and protesting, tweeting and making simple phone calls truly does make a difference. Donationg to defend,wikileaks.org/donate helps support Wikileaks and Assange’s legal fees. Distributing flyers, organizing a protest, or simply writing a letter is another way to help.